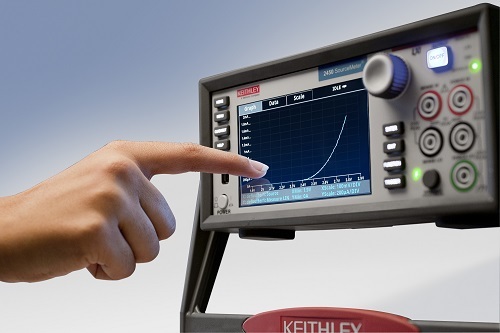 Watch the video to see how a Keithley source measure unit (SMU) instrument tightly integrates a power supply, digital multimeter (DMM), electronic load, and current source. The Model 2460 High-Current Interactive SourceMeter Instrument Quick Start Guide contains basic information to get you started when you first receive your instrument. The Model 2450 Interactive SourceMeter Instrument Quick Start Guide contains basic information to get you started when you first receive your instrument.